1970. 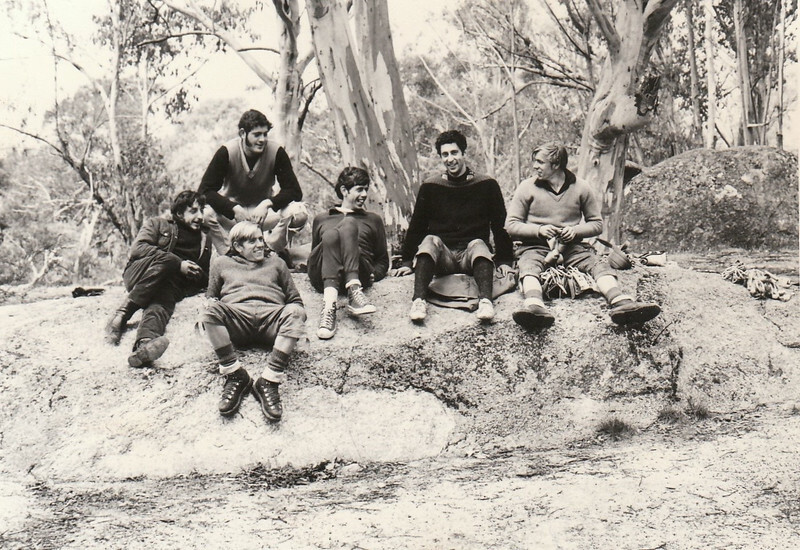 Bob Bull, Chris Baxter, Chris Dewhirst, Mike Stone Geoff Gledhill and Alan Gledhill at Mt Buffalo December1970. Photo Geoff Gledhill collection.